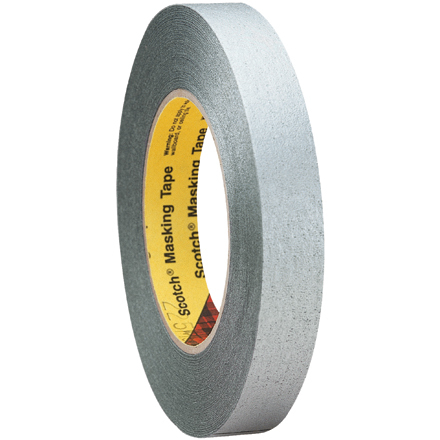 3M 225 Masking Tape is a great for outdoor use. It is weather and UV resistant. Reflective silver-colored coating on the backing. Provides clean removal and prevents slivering. Silver crepe paper backing with rubber adhesive.